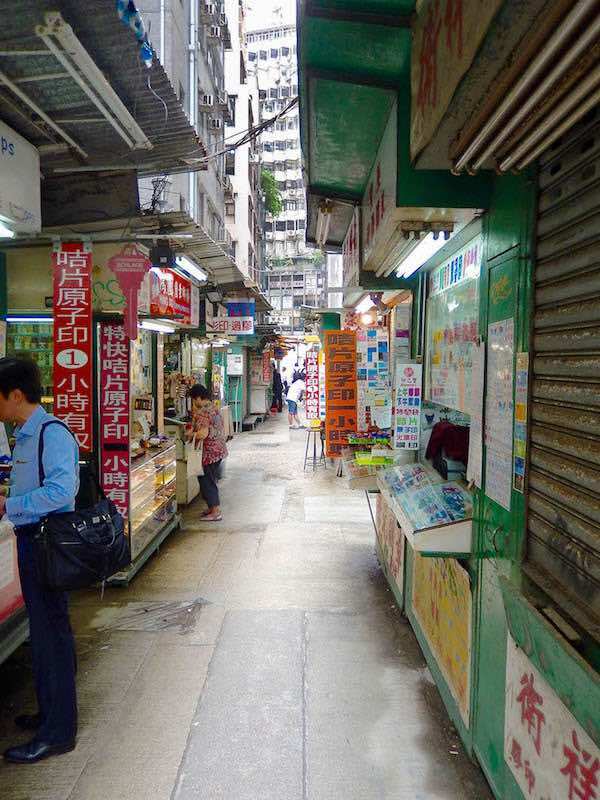 Hong Kong: A Dynamic City With Multiple Personalities — . Hong Kong is comprised of 18 districts. There are the typical cosmopolitan areas such as the Central, Mongkok and Kowloon districts that are filled with people and gleaming skyscrapers. Then there are quieter areas such as on Cheung Chau and parts of Lantau Island. Each one of these districts has its own personality and vibe. Learn more about this amazing city in our book The Unguidebook Hong Kong & Macau. Come along on a visual storytelling journey to two of the world’s most beautiful cities and discover what it’s really like even before you book your ticket. Whether you plan to visit this corner of the world or simply experience it vicariously, The Unguidebook Hong Kong & Macau will provide what few travel books do. It will give you a real sense of place.